SolidWorks with Simulation is our main CAD system which is central to the design process with data input and output serving various project needs. This may be analysis reports, data for manufacture, 3D printing, information for electronics and software design or project progress reviews etc. 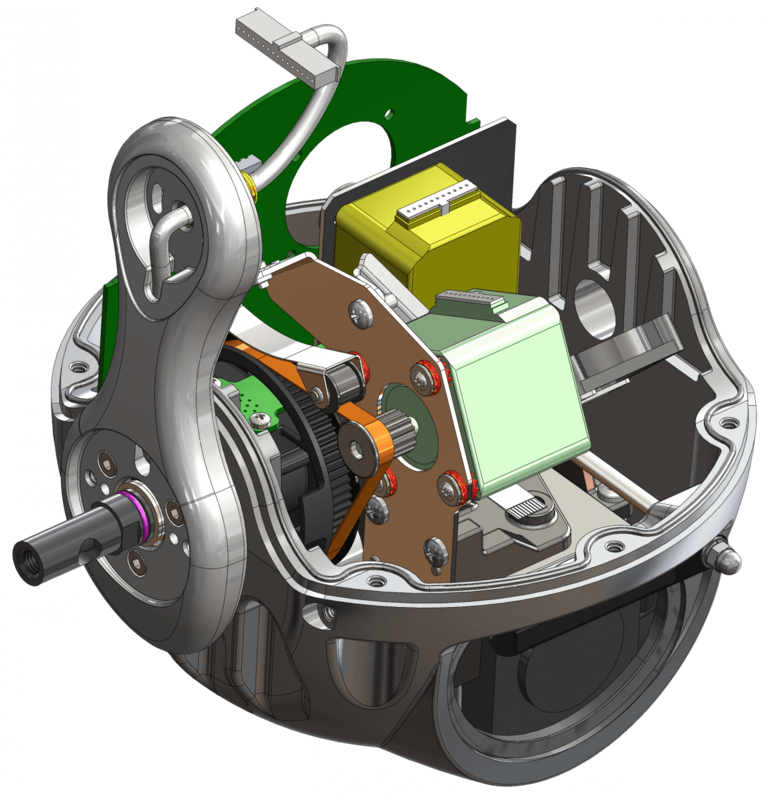 In addition, Solidworks Composer is used for illustration, instruction documents and animations. 3D computer models are used to confirm form, fit, function, motion, dynamics, aesthetics or analysis of many aspect such as Factor Of Safety (FOS), deflection, buckling, stress etc. Throughout a product’s development, design is checked in a virtual environment for its performance and interface with the real world by 3D CAD modelling and simulation. This is vital at the initial concept design stage before prototypes are available. 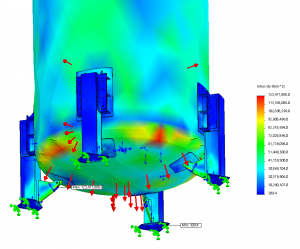 It allows many iterations to be explored quickly at low cost compared to physical testing. While prototyping and physical testing cannot be eliminated, it is minimised to reduce project leadtime and development cost. Analysis is provided as a service on its own. Support can be provided for a product currently in development or there is a particular problem that needs to be investigated.